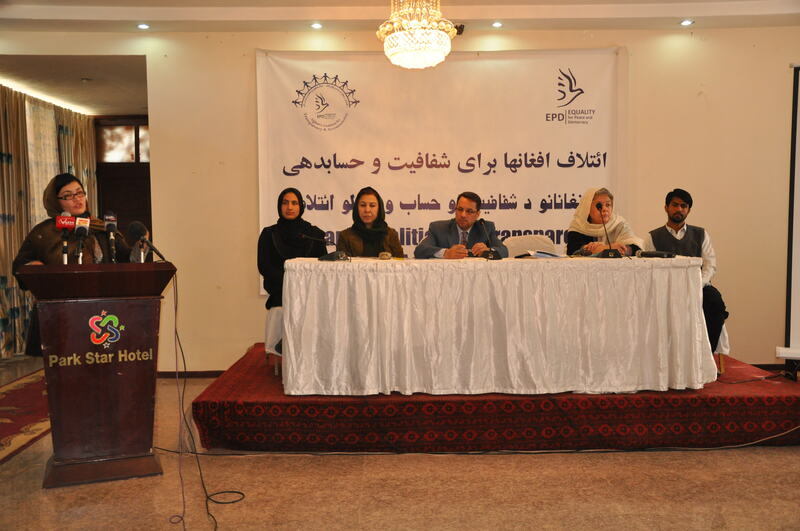 From the 11th to 13th May 2015, 150 women and men, representing the Government of the Islamic Republic of Afghanistan, the High Peace Council, youth activists, and civil society actors from all 34 provinces, gathered in Kabul to participate in EQUALITY for Peace and Democracy’s national conference on the role of women in the peace process. 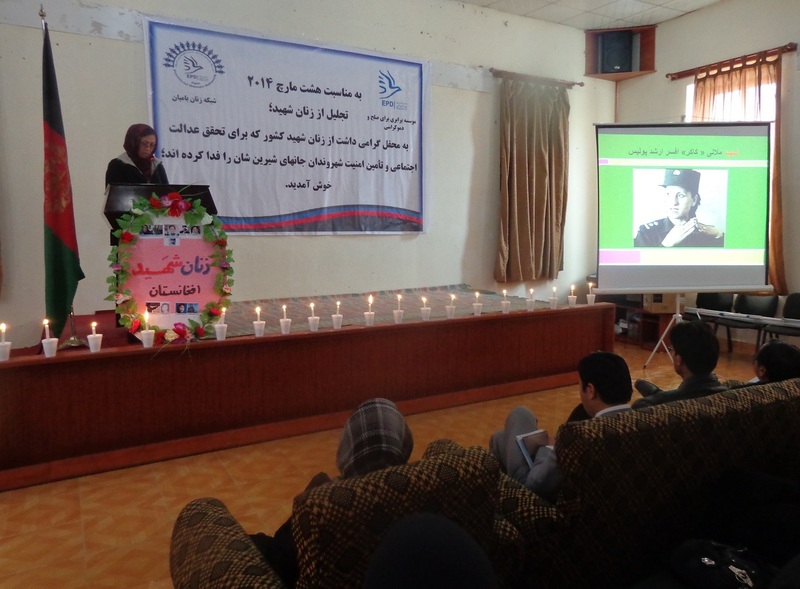 This conference, supported by The Berghof Foundation, included presentations, a documentary screening, a panel discussion featuring national and international representatives, as well as several group sessions to share ideas, perspectives and experiences on the past and future role of women in Afghanistan’s peacebuilding process. 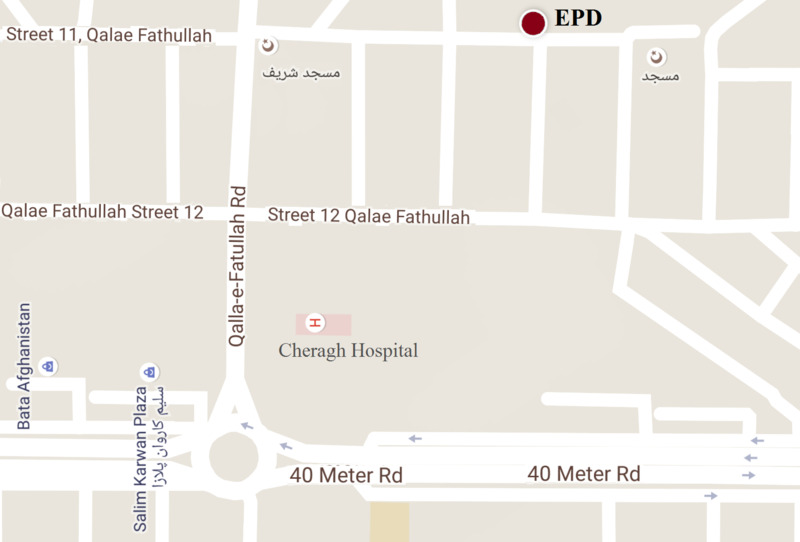 Please see this earlier post for further details. 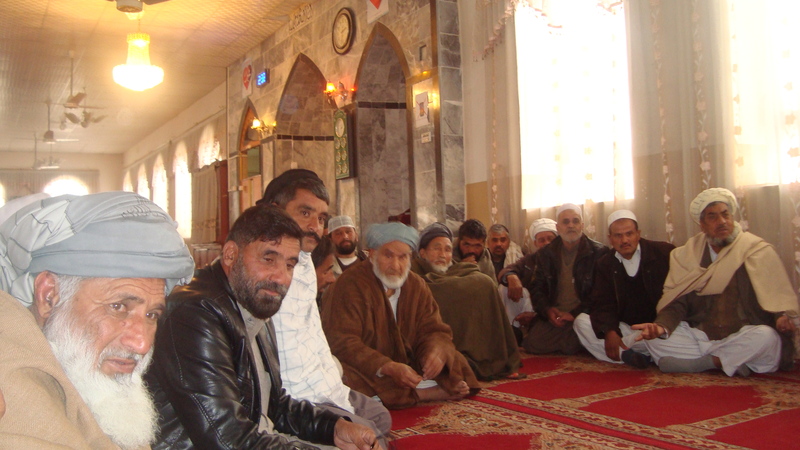 The aim was to build relationships and encourage new thinking that could ultimately both inform official policies and processes, and support community mobilization. 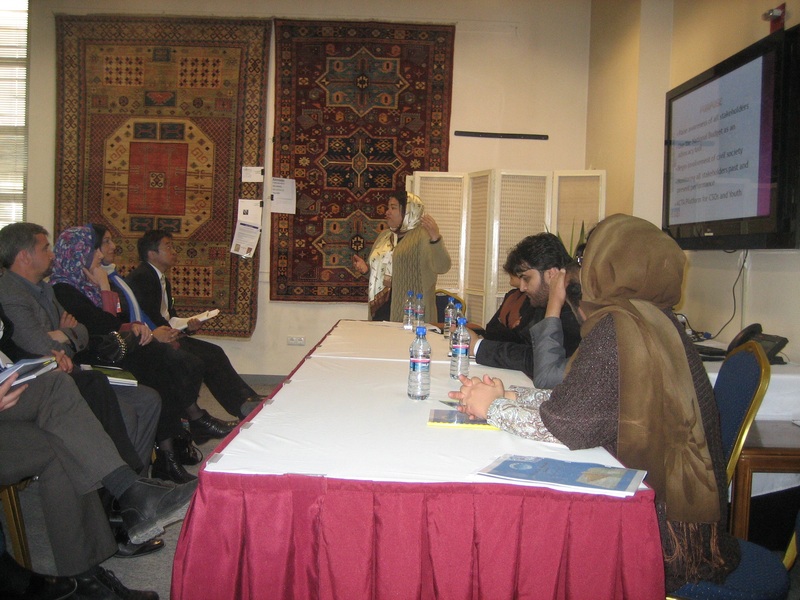 The eventual goal of the dialogue was to extend participation beyond political elites and allow diverse interests to influence future negotiations, with special attention paid to ensuring women’s voices and concerns were present in an attempt to rectify their previous marginalization. 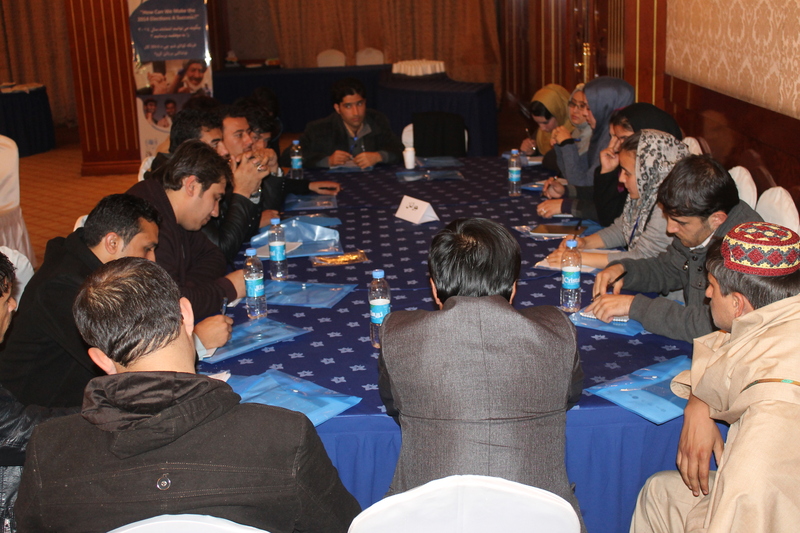 The final group session during the conference resulted in the participants developing their own ‘roadmaps’, requested to be as actionable and accountable as possible, for how women can be actively and practically involved at all levels of the peace process. These were then analyzed for recurrent themes, collated, and formulated into a ten-point list of key areas of concern. 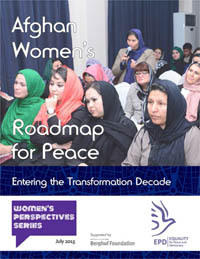 All of these views, opinions and quotes have been incorporated into this report, the Afghan Women’s Roadmap for Peace Entering the Transformation Decade. 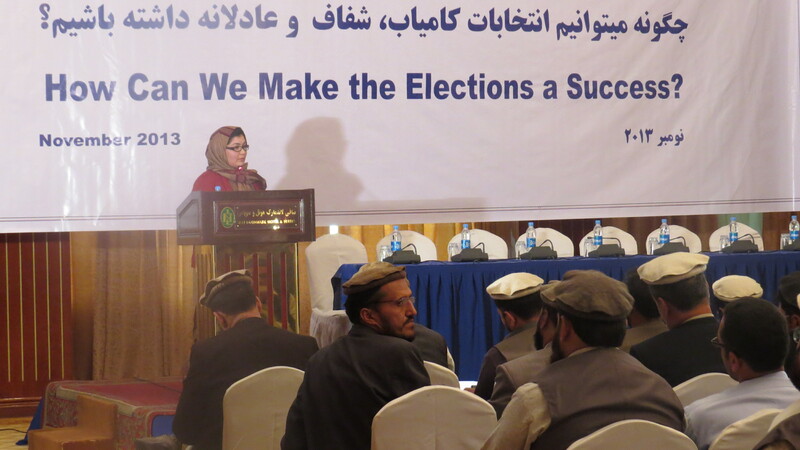 The report is currently available in English, with translations to follow.